The annual DJ Awards take place at Pacha, Ibiza, on the 3rd of October and will see the greatest and most accomplished DJs and producers, as well as a few newcomers, celebrate music culture at the world-renowned club. 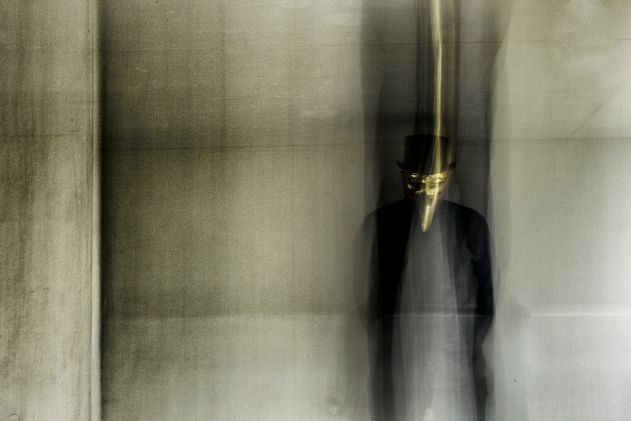 No stranger to the White Isle, the enigmatic Claptone is booked to play at the Amnesia closing party this year as part of his 40+ stop Golden Summer Tour; from Cali to Sydney, Bogota to San Juan. 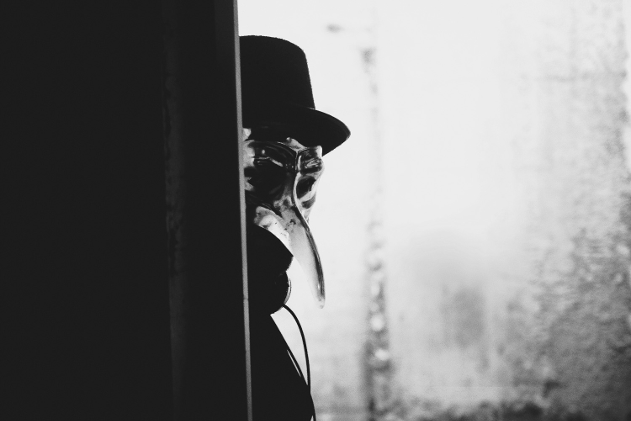 As we gear up for the last two weeks until the ceremony, we had the great honour to chat with one of the most mysterious house music acts in the industry; the golden masked master of ceremonies. The biggest news making headlines at the moment is that of the legendary club, Fabric, closing down. What are your thoughts on the dance music community losing one of its anchors? - Every death is followed by a birth, and I even have seen resurrections. The old makes way for the new. As long as the new is not boring, I can live with that. Your gig guide is loaded with some of the finest clubs and parties on the planet, which parties do you love playing the most? - I love playing the good parties with the great crowds and as you rightfully say I played for a lot of these this year. From an endless array of clubs to Festivals like Coachella, Big Festival, SW4, Dream Beach; Parookaville to Ibiza with Space, Pacha and Amnesia… hell, I even started my own event series ‚The Masquerade‘ with parties in Berlin, Barcelona and Ibiza. New York and London are next, you should come! Wicked! We'd love to! You're also a favourite all over Ibiza, frequently playing Pacha and Amnesia amongst other clubs, do you think the spirit of the island has changed over the last few years? - The spirit of the island is still there, but you’re right the island is changing, and as much as I like change, not all change is a good change. Saying that: We gotta work hard on it to bring on the changes we like to see on the island and everywhere in the world. Of course, we can complain because we are not the ones in power, the ones that control everything, but even if we are not, we have a voice, and we shall do everything we can to make that voice be heard. What do you try to accomplish with your live sets? - I don’t understand the question? Like every other live band, I open doors to other dimensions of course! There is a definite sense of showmanship with your performances, what do you consider to be your role in the proceedings of the party? 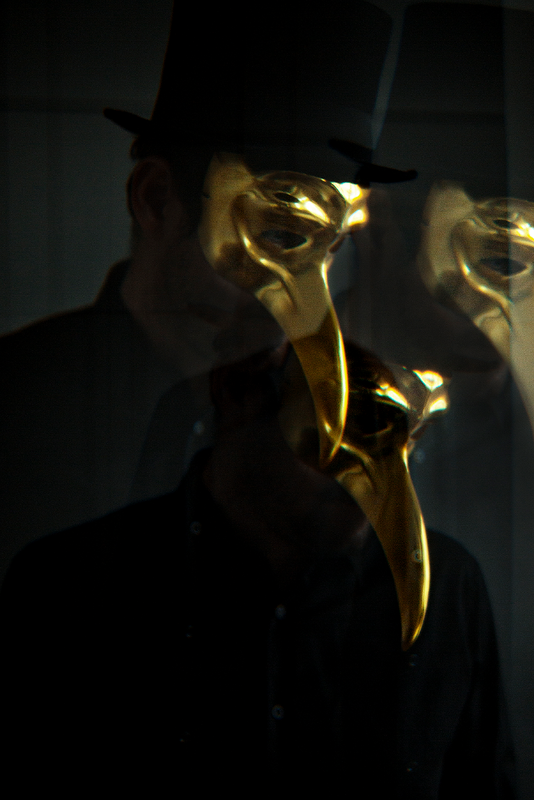 - I am Claptone. I open doors sonically for the people to walk through and have a great time. I re-connect people with their emotions through music. By wearing a mask, I take myself out of the equation. And I enable myself to cross boundaries which I wouldn’t dare crossing without a mask. 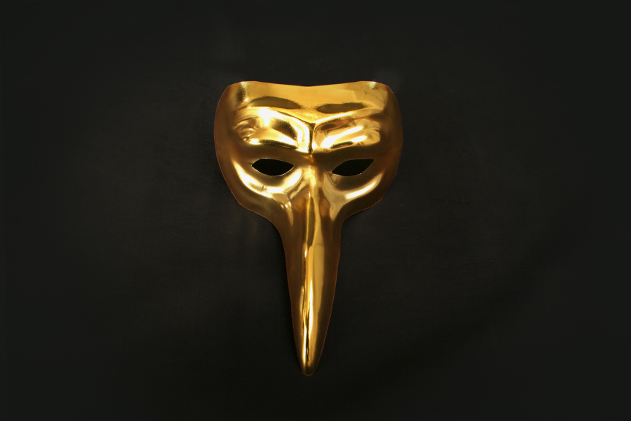 In the end, I don’t know who I am, but Claptone gives me the chance to be someone else, to put on a show. There is a sense of showmanship with any good DJs performance. If you look closely, you have all forms of weird characters spinning: hipsters, shamans, best buddies, confectioners even drug victims. And if you look even closer you’ll see that all these characters wear masks, they enact their image, they knowingly or sometimes even unaware created a character - the DJ and the performance. What inspired the gold mask? - The greed of mankind. You have been nominated for a DJ Award in the house music category, how important is winning the award for you? - It’s very important to me: I’m a winner. Well, aren’t we all? 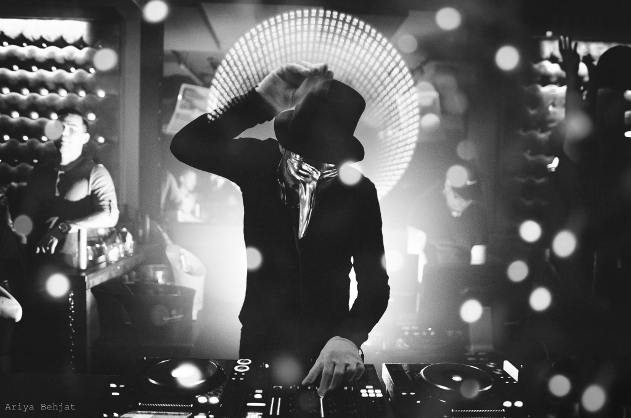 Tune in to the DJ Awards Radio Show on Pioneer Radio tonight at 23:00 CET (00:00 SA time) to catch an exclusive mix by nominee for the House category at the DJ Awards, Claptone. Click here to go the website.